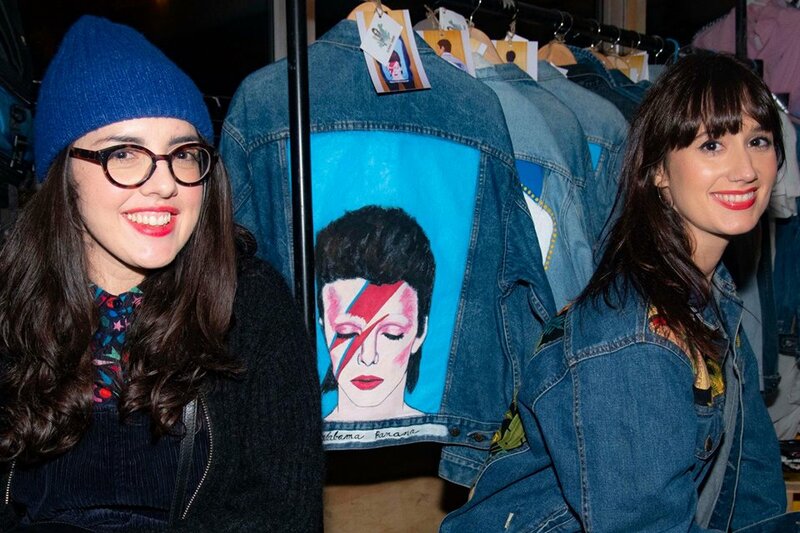 We’ll be bringing a great selection of Wasted Chic designers & vintage traders down to Beer Merchants. Expect men’s and women’s fashion from London’s hottest young labels alongside curated vintage, streetwear, accessories and jewellery. More info here. Siren are consistently making some of the finest beers available in the UK. 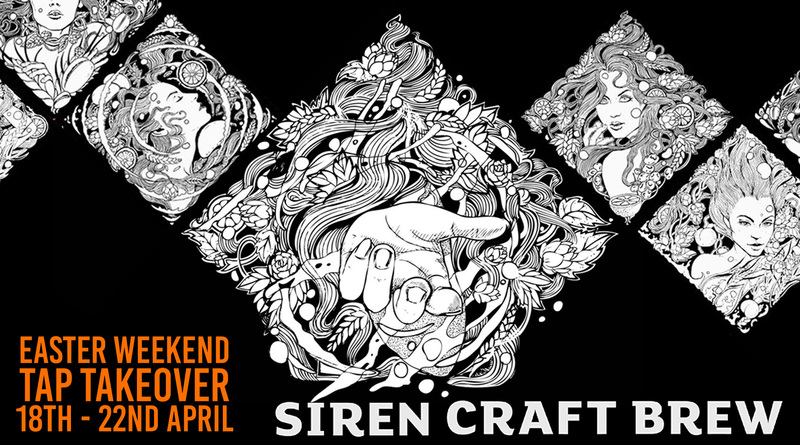 On Thursday 18th we will be joined by the Siren team for a free tasting & Meet The Brewer from 7pm. Come down to meet the guys and sample a number of beers from the range. More info here. Starting with a great Meet The Brewers on Thursday 2nd May, and running throughout the Bank Holiday. 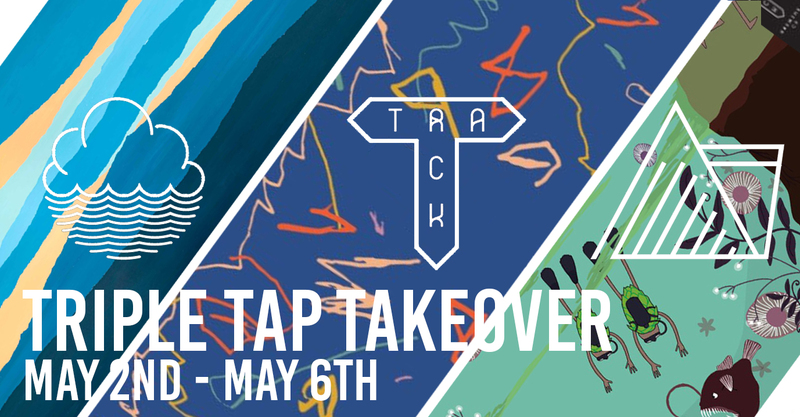 Come join us for an amazing selection of beer from some of Manchester’s finest breweries! More info here. 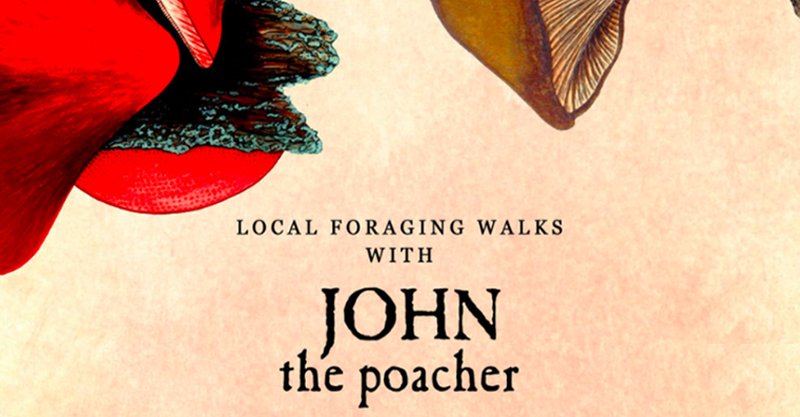 John the Poacher is a man of legend around East London. His walks are extremely popular, as are his foraging, ferreting & fishing anecdotes. Ticket info here.